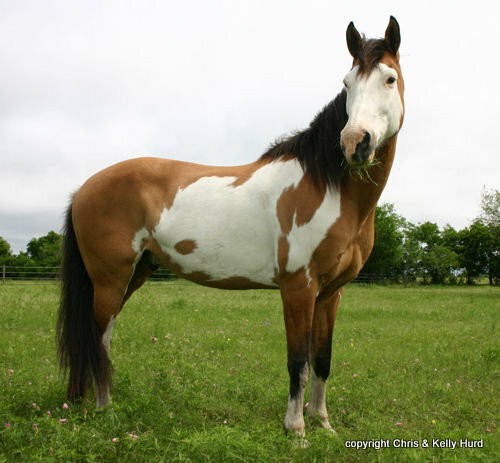 Produced and Directed by Krysta Rutherford, this documentary explores various strains of the Colonial Spanish Mustang, “American’s 1st Horse”, and was created to bring public awareness of this dying breed and give them an understanding of the significant benefits of this type of horse. This documentary includes interviews with various mustang conservationists in the United States. The Colonial Spanish Mustangs breeds are endangered for many reasons, including habitat destruction. 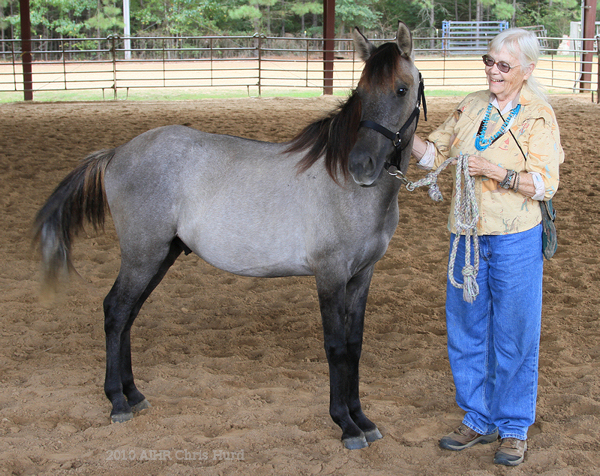 It is important for the history and heritage that these horses be saved. 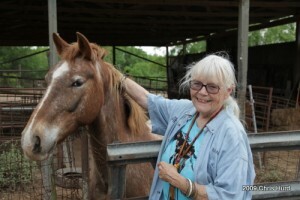 Visit https://www.csmtheforgottenhorses.com and find out how you can help! The 36th AIHR and HOA national show is scheduled for September 23rd and 24th of 2017. 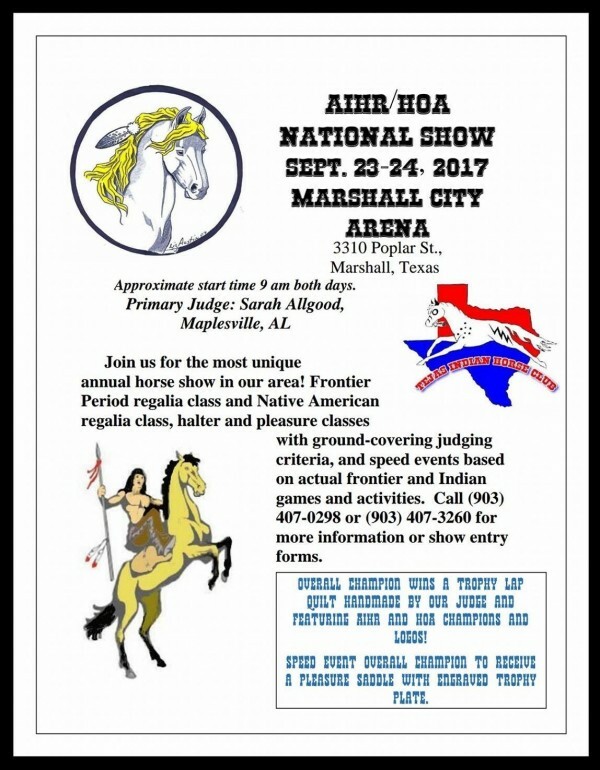 Call (903) 407-0298 or (903) 407-3260 for show entry forms. We hope to see you at the show!